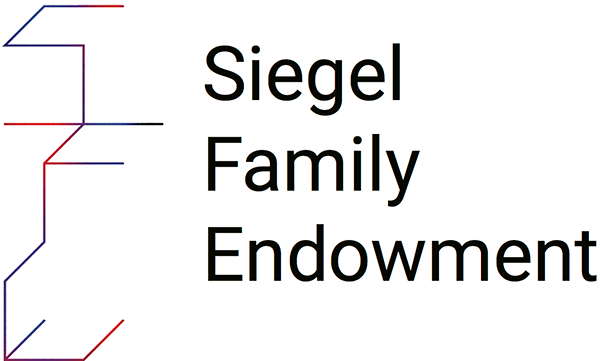 Siegel Family Endowment’s mission is to understand and shape learning in an innovation-driven world. We’re big evangelists for the organizations we support, and it’s our aim to make the grantmaking process as simple, straightforward, and user-friendly for our grantees as we possibly can. 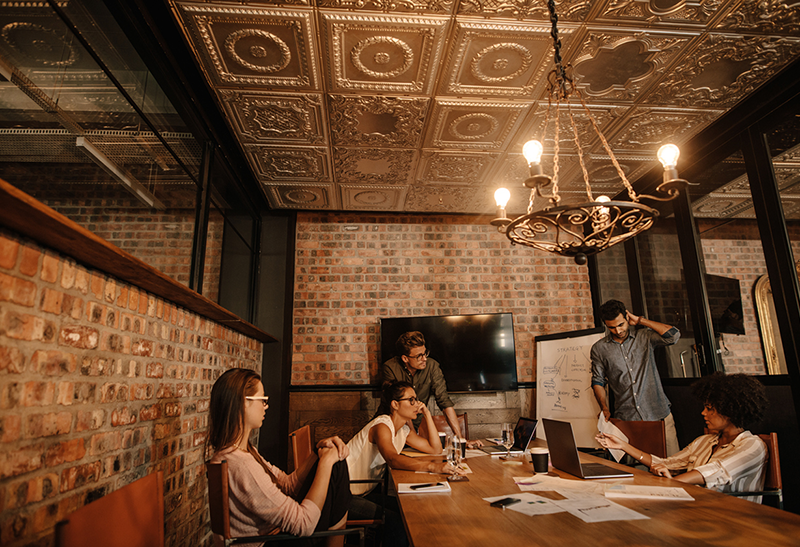 But the grantmaker/grantee relationship is a complicated one, and dynamics around securing funding can make sharing candid, thorough feedback difficult to achieve. We aimed to create an internal system that’s streamlined, easy-to-read, and grantee-centric. To that end, we set out to find ways to encourage constructive feedback from grantees while also ensuring that our methods remained lightweight and straightforward. In our efforts to better align the way we collect and integrate feedback with our own values and approach, we worked with Feedback Labs to develop ways to ensure that our growth is driven by and has a positive impact on our grantees. Have grantees determine objectives and outcomes. We’ve found that when grantees are given the space to set their own goals and objectives at the outset, they have been be more likely to openly communicate with us about what’s going well and what isn’t. This also breeds trust that stimulates greater levels of sincerity for giving and receiving feedback. Structure evaluation in a way that is aligned with organizational culture. While most of our processes are rooted in relationships and conversation, our initial feedback collection system was an anonymous survey. We found that this could make grantees feel detached and without a significant stake in the process. In order to help grantees feel more invested in our own growth, we’ve moved towards a system that’s centered on dialogue and the experiences of grantees themselves. This has resulted in much more specific and actionable feedback. Work towards greater transparency. In order to inspire grantees to spend time crafting thoughtful feedback, we need to show that we’re putting it to good use. We’ll be reporting back to grantees about the ways their feedback influences our planning and helps us take stock of our own process and strategy. Our organizational values state that we’re open and responsive – and there’s no better way to show that than by soliciting and acting on feedback from our grantees. We’re looking forward to implementing these new strategies as we start our 2018 grantmaking cycle, and can’t wait to share back. I collect and analyze qualitative and quantitative data so I can provide insights about the foundation’s interest areas, effectiveness, and impact. I help define the theoretical framework of our interest areas and knowledge about the field that serves as reflection points through our grant cycle. I work on defining our organizational and communications strategies. I help define our organizational strategy and positions, and develop communications plans to help us to better amplify the work of our grantees in the long term. I manage relationships, which – contrary to popular belief – do not manage themselves! I spend most of my time supporting existing grantees, sourcing and vetting new opportunities, and making meaningful connections between our partners.